Hellman-Ehrman Mansion is located at Sugar Pine Point State Park just south of Tahoma on Highway 89. 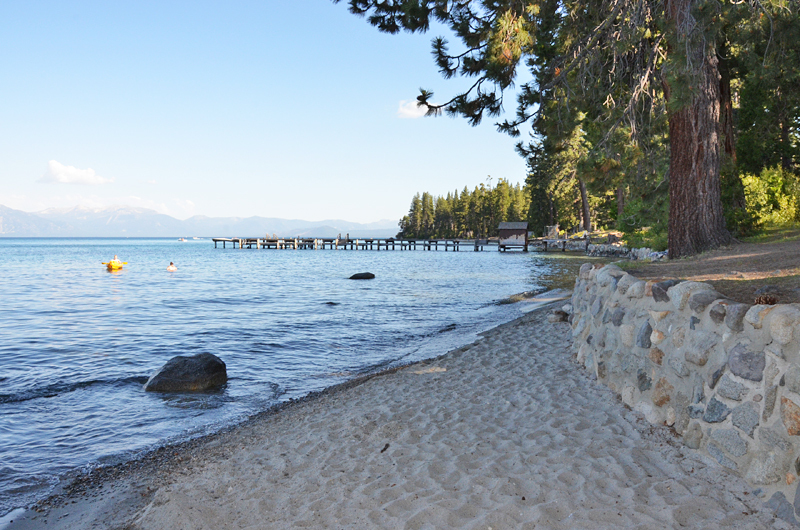 The land was purchased in the late 1800s by well-known west coast banker Isaias W. Hellman. 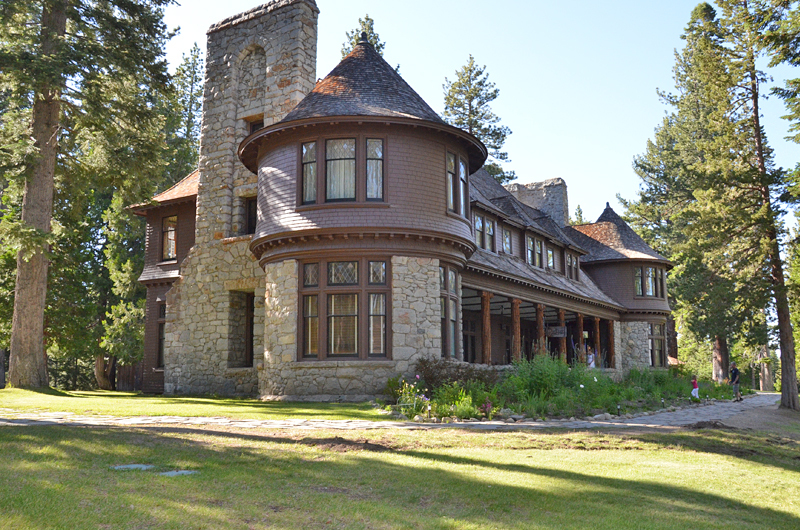 Architect Walter Danforth Bliss was hired to design this summer home that was made largely out of local, natural materials, and was completed in 1903. 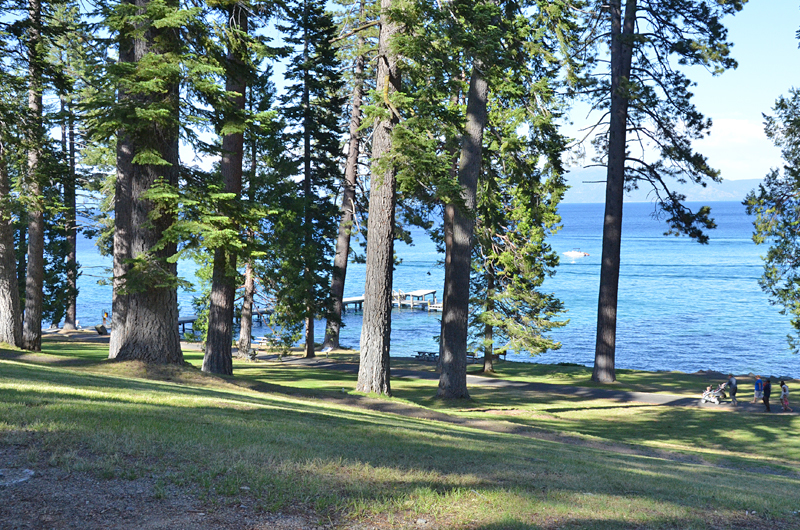 Sugar Pine Point State Park and the mansion represent the opulent post-mining period when wealthy businessmen built elegant summer homes at Lake Tahoe. 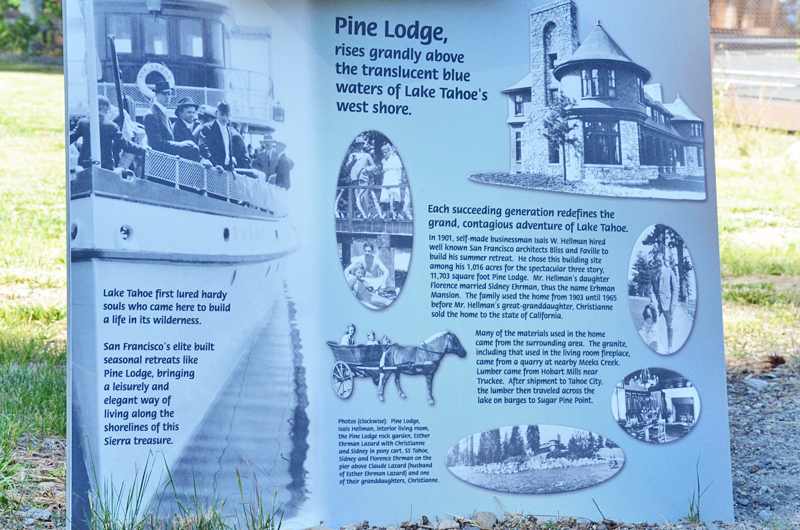 Originally called Pine Lodge, the grand yet informal summer home was considered to be one of the finest in the High Sierras in its heyday. 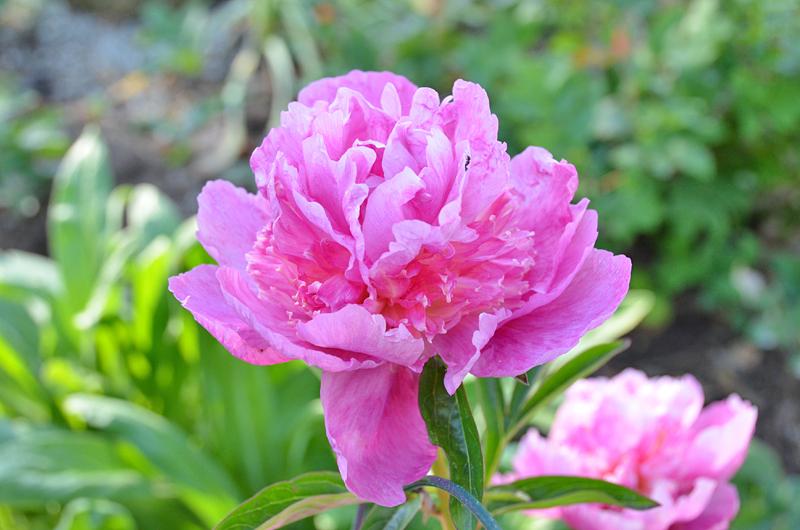 After Hellman’s death, one of his daughters went on to take care of the mansion. She eventually married Sidney Ehrman. 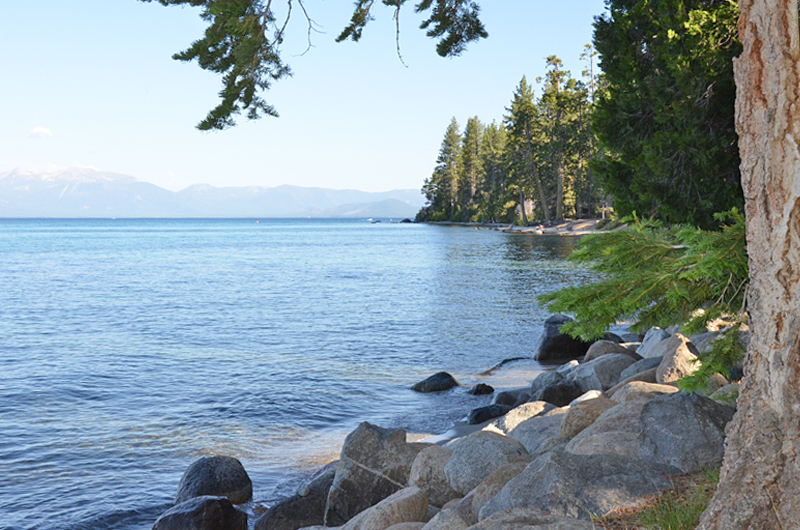 The Ehrman family took care of the property until 1965 when it was sold to the State of California to become Sugar Pine Point State Park. 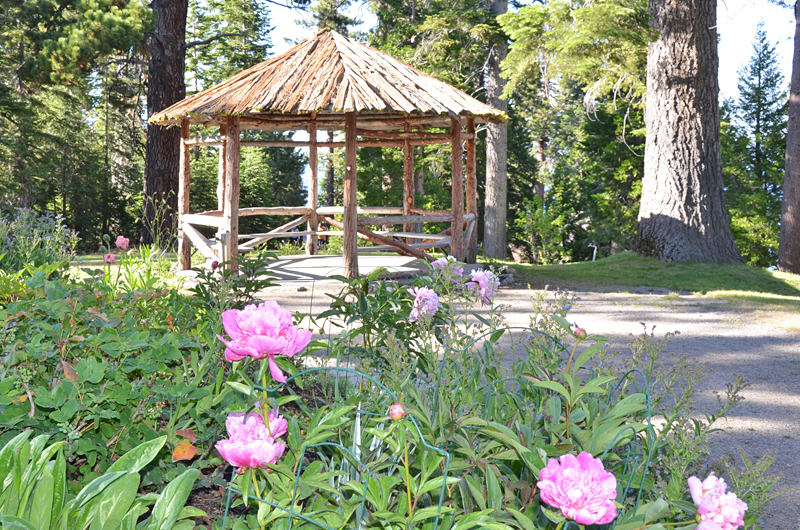 Tours are 11am to 4pm daily from July through Labor Day. Call for parking information. 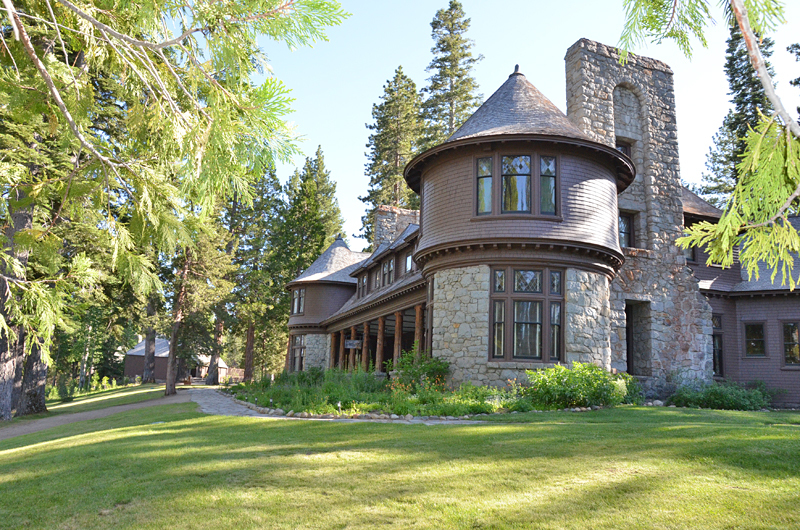 Hellman-Ehrman Mansion is a popular venue for weddings at Lake Tahoe. 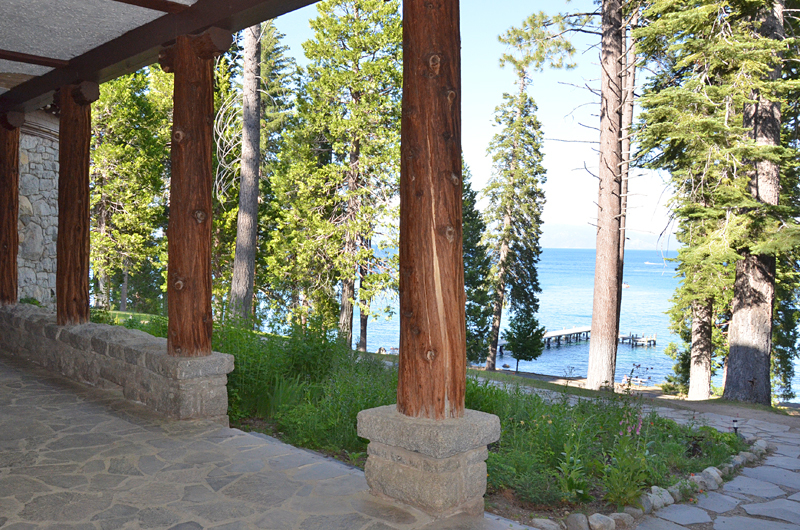 The beautiful setting and historical buildings make for a magical backdrop for any special event. Book your wedding, school/family reunion, or corporate dinner well in advance to ensure you get your special day reserved.